We are offering MS Washer. Being a well-established organization, we are engaged in offering a distinguished range of Rectangular Washer. Customers can avail from us a broad array of Mild Steel Washers that meet the requirements of various industries. 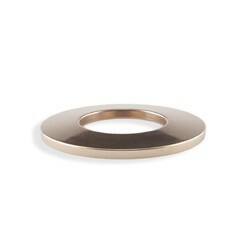 These Mild Steel Washers are manufactured using superior quality raw materials. 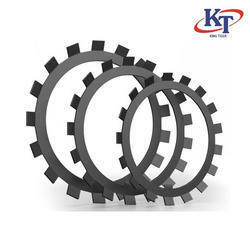 Our spectrum of Mild Steel Washers come in various, thickness and dimensions and are also custom designed according to the customers diverse needs. MS Washers in thickness from 0.1 mm to 5 mm in Various sizes. Fostered with enormous business understanding of this realm, we are involved in presenting a broad consignment of MS Spring Washer. MS Washers are used as locking agents in automobiles and machinery.